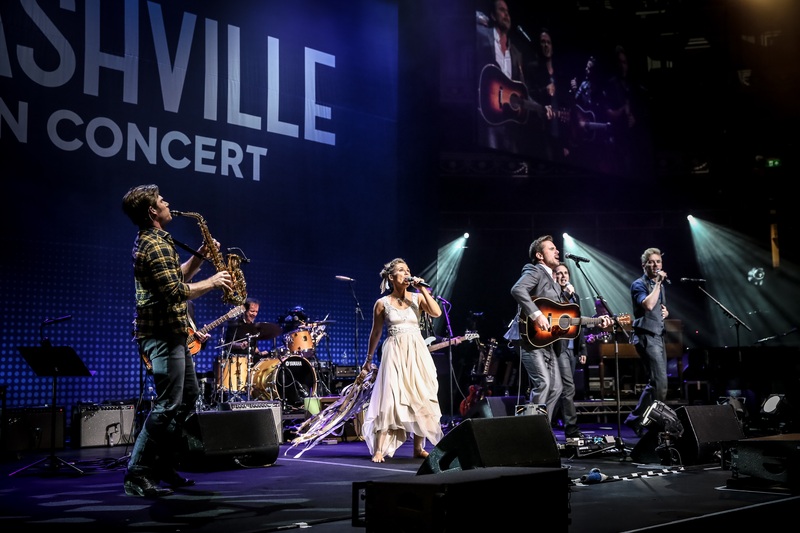 The Nashville Tour has been a great deal of excitement for cast of the hit show, who have traveled around the world to perform for fans. 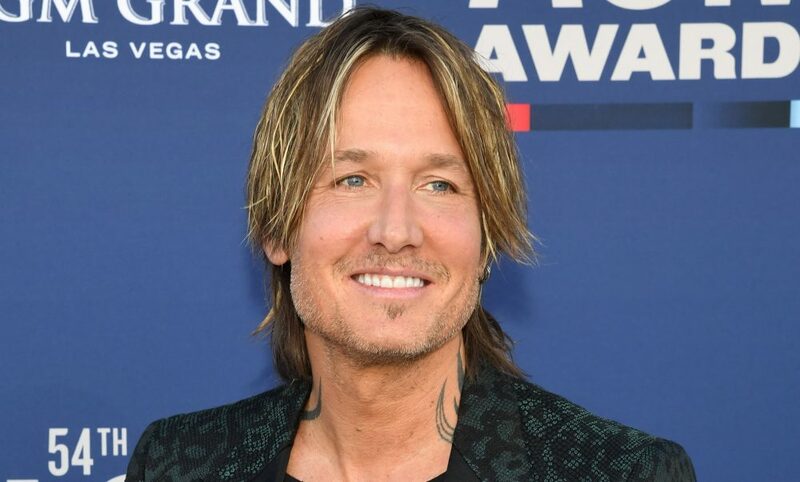 Nashville has one of the most passionate fanbases of any TV show and its stars are so grateful, they’re taking the show’s hit songs, and some of their own, out on the road for the fourth year in a row on the 2017 CMT’s Nashville in Concert Tour. 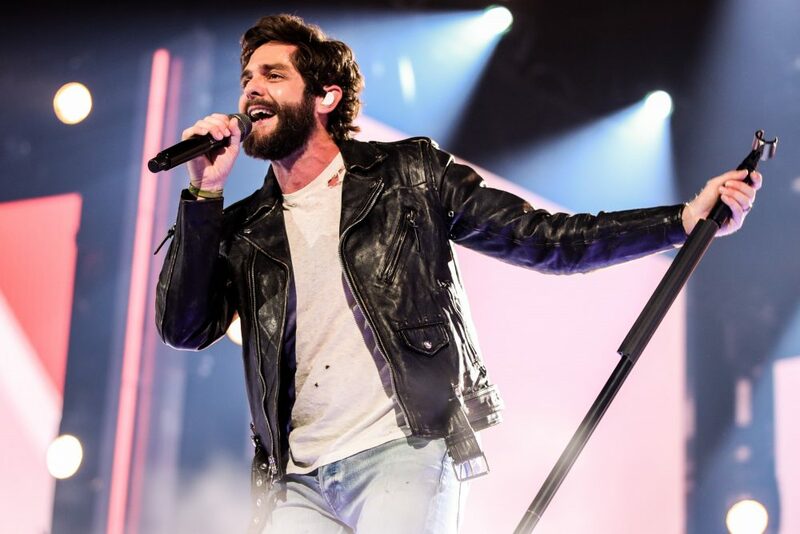 After wrapping up a handful of sold out shows in the UK, the cast is currently embarking on the US leg of the tour, giving them the opportunity to show fans who they are as musicians outside of their TV personas. Chris Carmack and Charles Esten, commonly known as Will Lexington and Deacon Claybourne, respectively, say the UK trek could not have been better. “It was fantastic. Every year, it’s such a joy touring, but this year in particular felt very special,” Carmack tells Sounds Like Nashville over the phone. Carmack and Esten, along with fellow castmates Jonathan Jackson (Avery Barclay), Clare Bowen (Scarlett O’Connor) and Sam Palladio (Gunnar Scott) headed across the pond not long after a series of terror attacks rocked areas like Manchester and London. But the actors agree that the spirit of the people is nothing short of incredible and the fans’ love is as strong as ever. 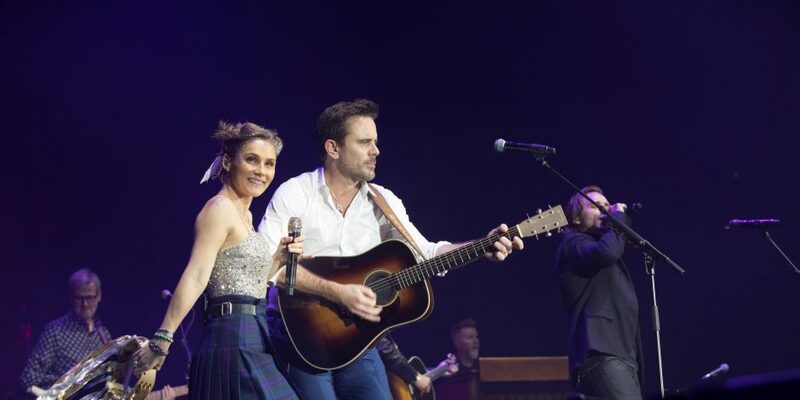 And that devoted Nashie fanbase has only grown over a year’s time, so much so that the cast found themselves performing in front of 11,000 people in Glasgow and scoring three sold-out shows at London’s esteemed Royal Albert Hall, with both Esten and Carmack citing the latter as a highlight of the tour. “Even after you do it, you don’t quite understand what that feels like. It’s massive and it’s beautiful and it’s so much fun,” Carmack says about performing in such hallowed venues. 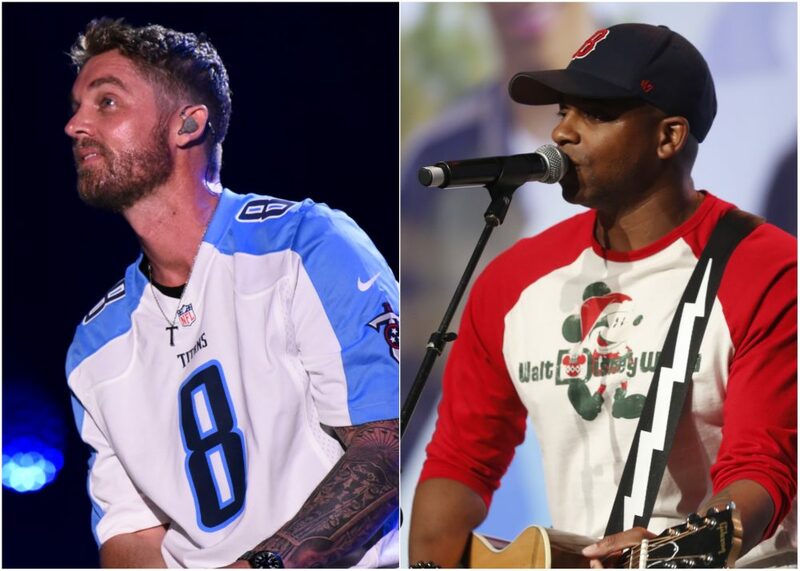 The US leg of the Nashville Tour continues through August 6 when it wraps in New Jersey.